These beautifully detailed leaves would be perfect in different colors for a fall event. 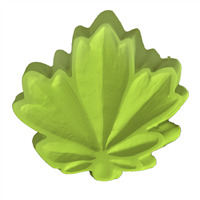 The Guest Leaves Soap Mold features five different leaf shapes, including maple, oak, ginko, elm, and hawthorne. Bar Depth: 0.75" Bar Length: 3.25"
COMMENTS: I have not found a mold from WSP I did not like - All are high quality and perform well. 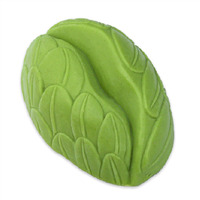 "a favorite mold for hand soaps"
COMMENTS: This is one of my favorite molds for decorative hand soaps. I enjoy making the leaves in shades of green and highlighting the veins of the dried soaps with mica powder for a very decorative look. 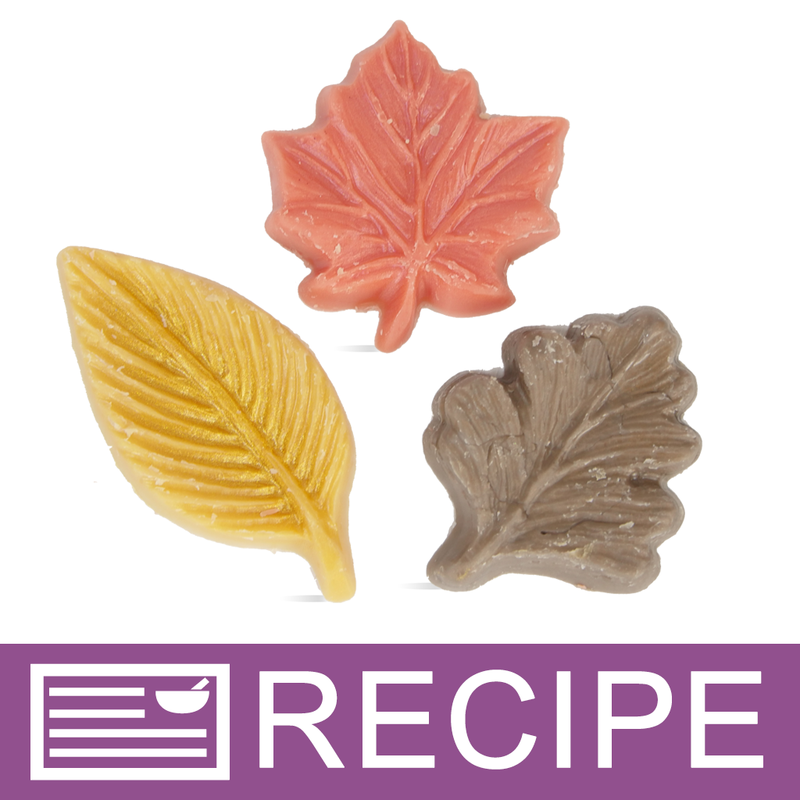 Also makes beautiful Autumn leaves with colored soaps and the mold is very useful to have handy to pour in small amounts of liquid soap left over from larger projects. I use them for free sample soaps. 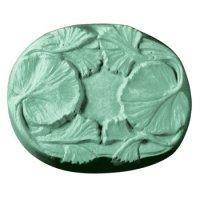 COMMENTS: Loved the soaps that I made with this mold. High quality, and customers love them. 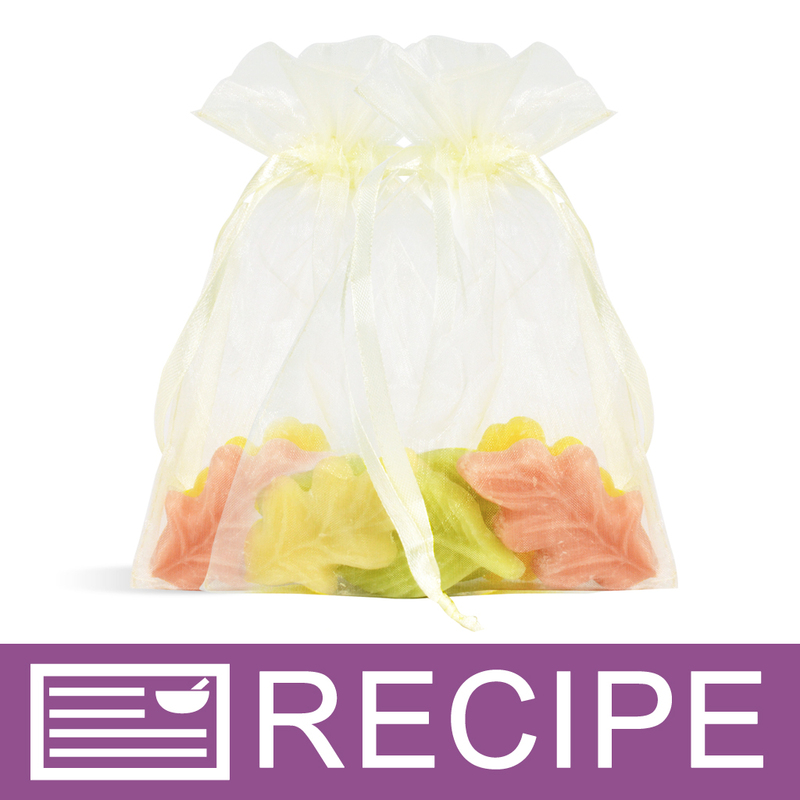 "leaves mold very nice size guest soap"
COMMENTS: I ordered several trial molds for a 100+ Bridal Shower order. This is the one they chose. Very detailed. Somewhat difficult to unmold (nothing is as good as silicone!) but next time I will try to freeze and then put bottom in warm water 1st. COMMENTS: I'm a sucker for leaves and I used this mold to make beautiful fall leaves. 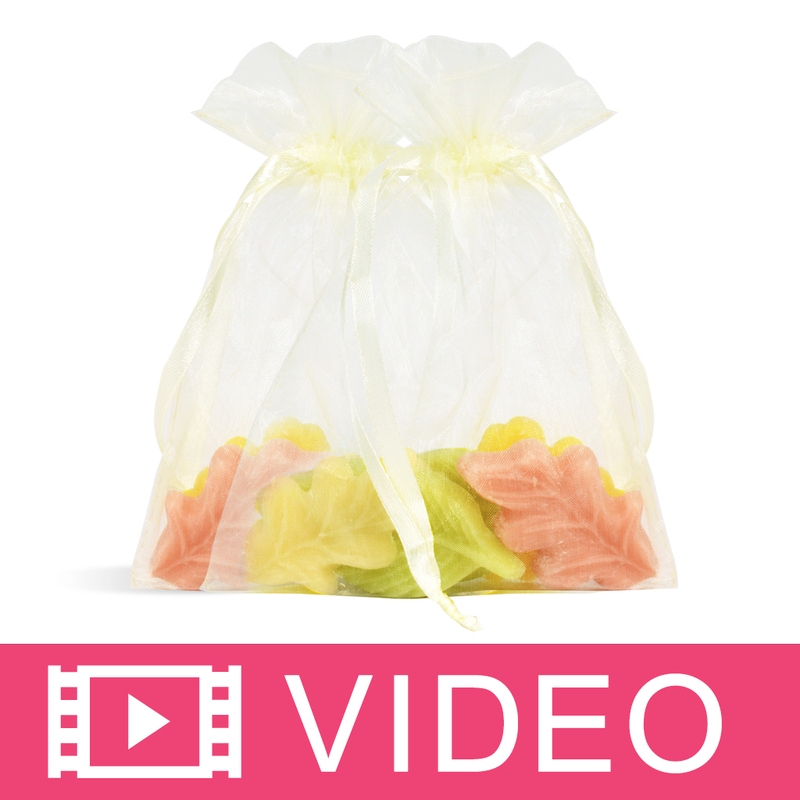 Unmolds easily! "Hi! Would anyone be good (patient!) enough to measure the length of the longest leaf from this mold? I have a cute idea, but dimensions are important. Thank you!"